The Hub Crew and Coors Light want to get you game ready for Game 2 of Bruins Playoffs! You could score Hub and Coors Light gear or walk away with signed B's memorabilia. No purchase necessary, but you must be 21+ to enter or win. 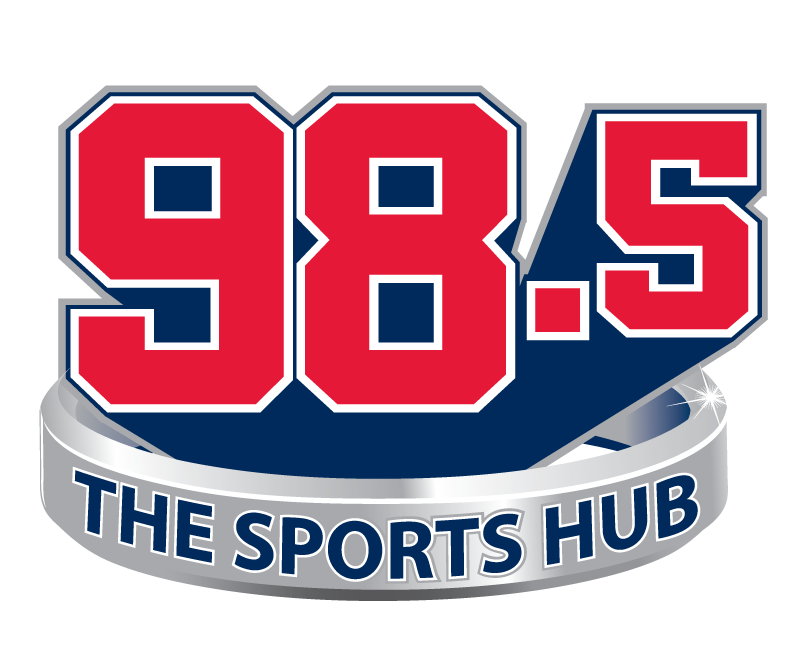 Brought to you by Coors Light...Official Partner of The Boston Bruins...and 98.5 the Sports Hub. The Boston Red Sox take on the Baltimore Orioles at 1:05pm. The Boston Celtics take on the Indiana Pacers for the first round of the NBA Playoffs live from TD Garden. Grande & Max have the pre-game at 12:30pm, followed by tipoff at 1pm on 98.5 The Sports Hub. MARATHON MONDAY: The Boston Red Sox take on the Baltimore Orioles at 11:05am. The Boston Bruins take on the Toronto Maple Leafs live from Scotiabank Arena for the Eastern Conference quarterfinals. Judd Sirott and Bob Beers have the pre-game at 6:30pm, followed by face-off at 7pm on 98.5 The Sports Hub. Join Rich and Coors Light to cheer on runners as they head to the Finish Line! Score Hub and Coors Light gear or a portable bluetooth speaker phone, courtesy of Yamaha Unified Communications...they're not just keyboards and jet skis. No purchase necessary, must be 21+ to win. Brought to you by Coors Light and 98.5 the Sports Hub. The Boston Red Sox take on the New York Yankees at 6:35pm. The Boston Celtics take on the Indiana Pacers for the first round of the NBA Playoffs live from TD Garden. Grande & Max have the pre-game at 6:30pm, followed by tipoff at 7pm on 105.7 WROR.